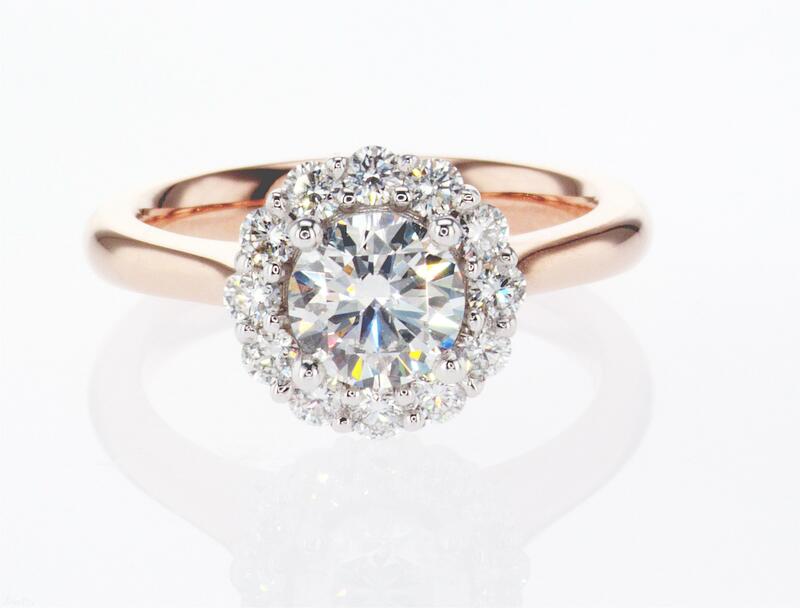 Browse some of Atelier Lou’s exclusive bridal designs. 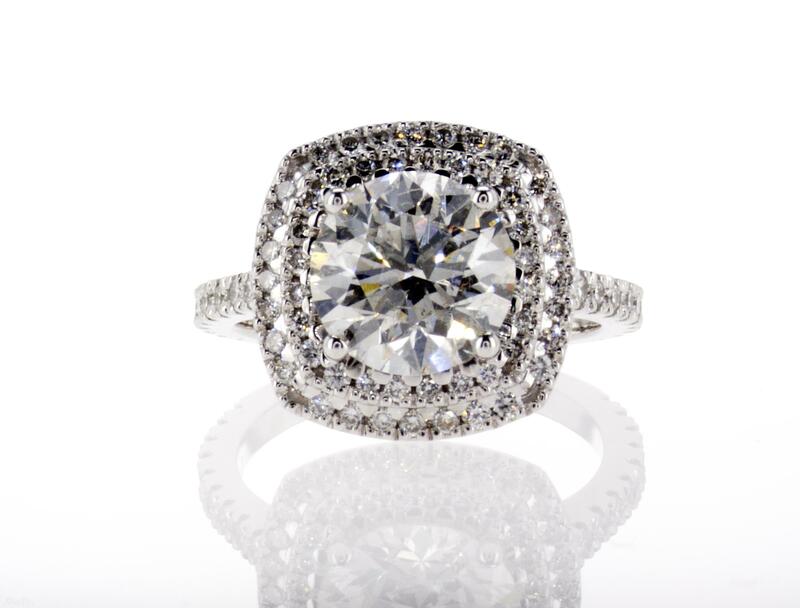 Atelier Lou has a wide selection of bridal styles available for purchase. 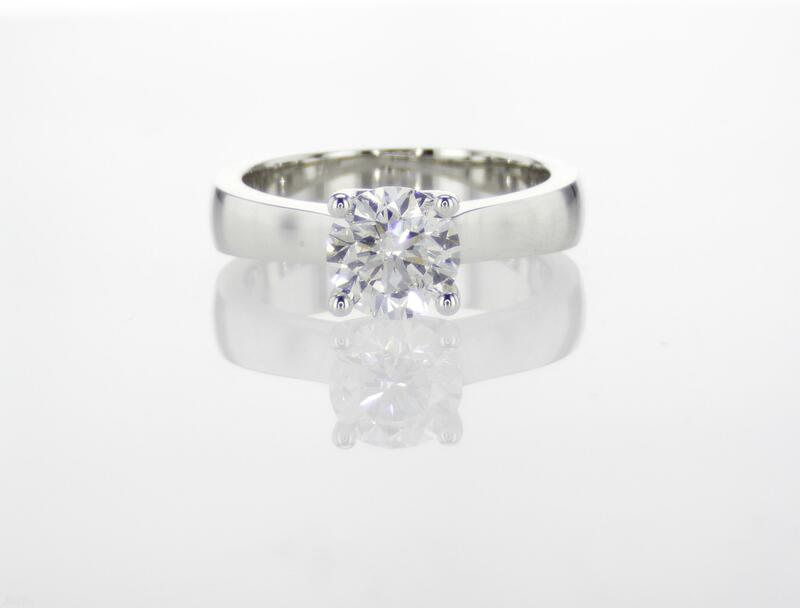 Our custom-made diamond rings are crafted right here in Montreal. 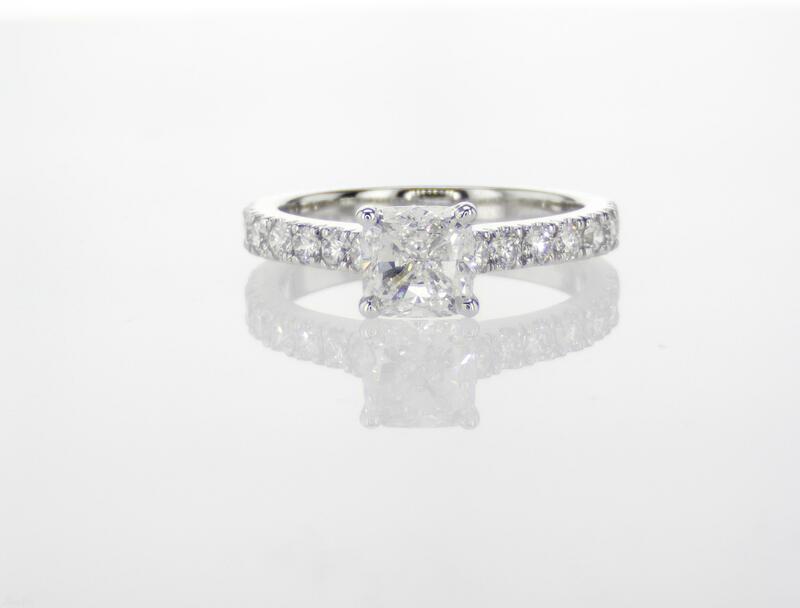 Our designers will work closely with you to make your perfect ring. 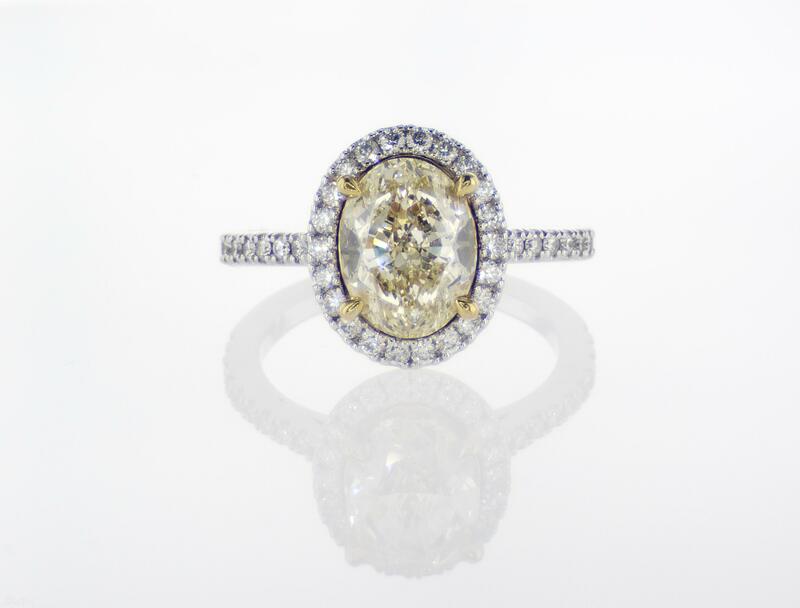 Atelier Lou has access to a vast choice of diamond options for every taste and budget. 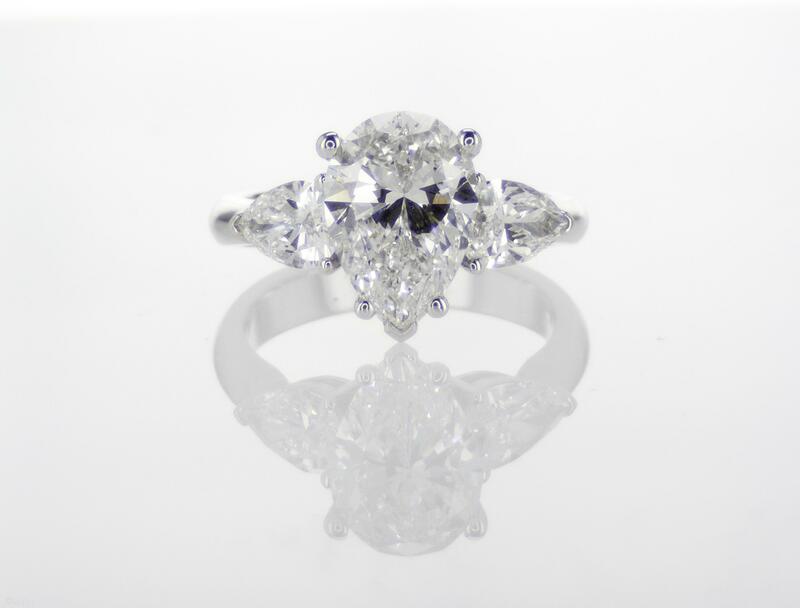 When you buy a diamond ring from Atelier Lou you are buying from a first source diamond retailer. We have offices in the world diamond centers giving us direct access. 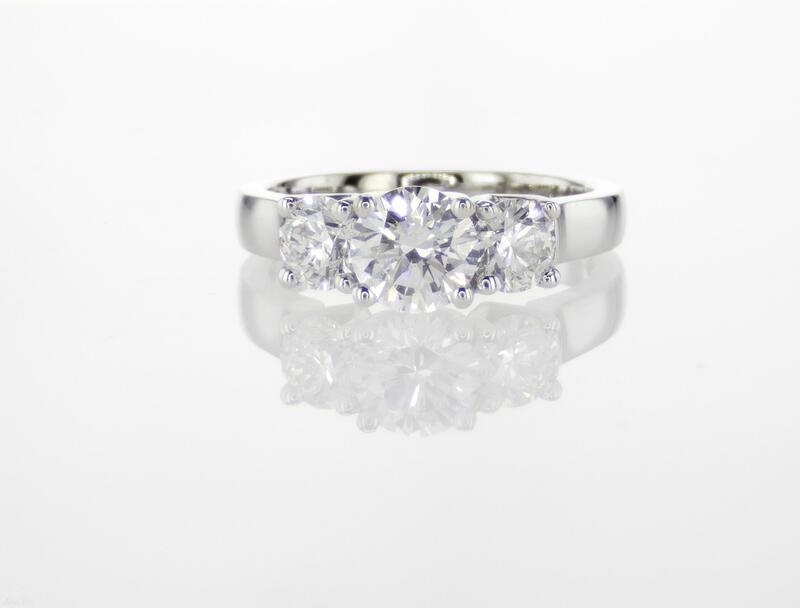 Because we cut out the middleman we are able to offer unbeatable pricing on all diamond and bridal jewellery. 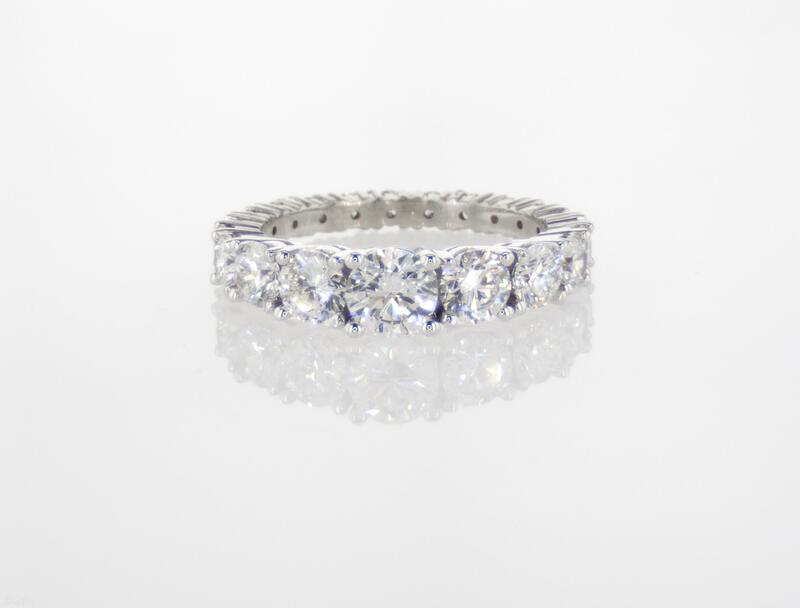 Schedule a time to meet with us so that we can review all of your bridal jewellery options.